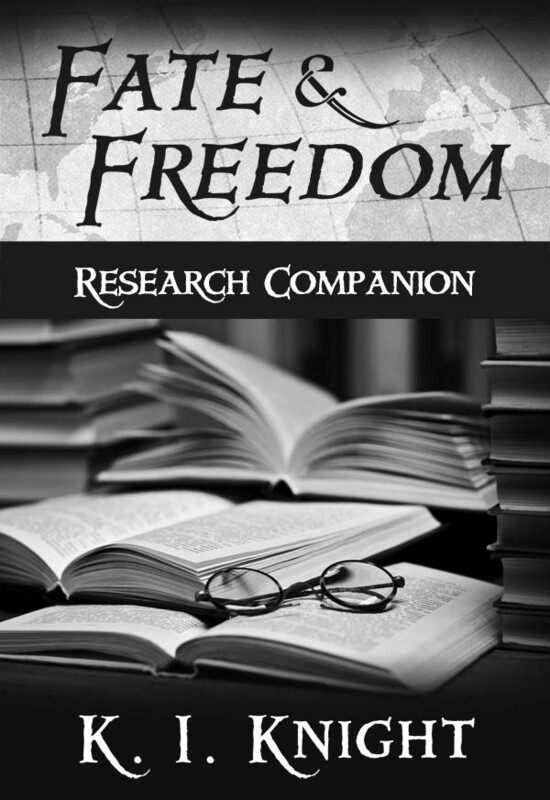 Kathryn Knight who uses the pen name K I Knight is an international award winning Author, Genealogist, Historian, Public Speaker, Cemetery Preservationist, and a Land Development Consultant. 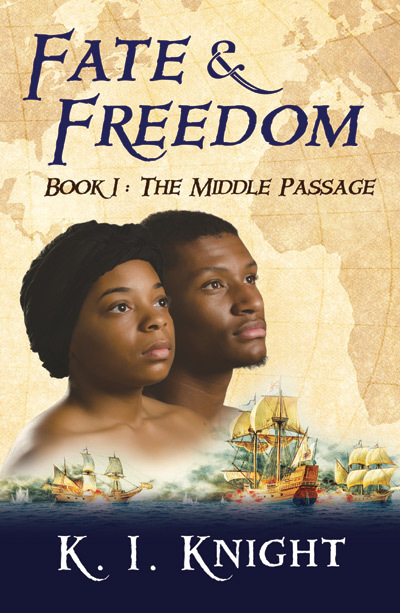 Knight has spent over 20,000 hours researching and documenting the first Africans to arrive in the English settlement of Virginia in 1619. 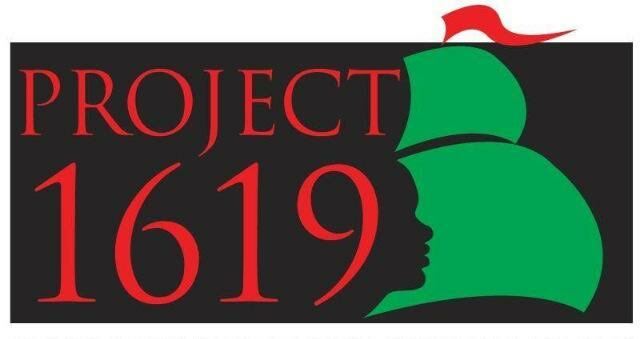 In 2016, as an advisory board member for Project 1619 she co-curated the “1619 First African Landing” exhibit at the Hampton History Museum in Hampton, Virginia. Her passion is unrivaled and strongly evident in her published writings. 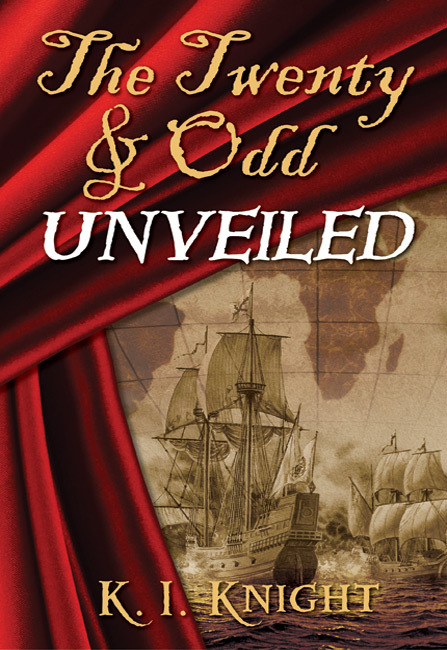 Her literary work includes “Fate & Freedom” a five-star gold medal historical series as well as “Unveiled – The Twenty and Odd” due to be released in 2019. Currently, Knight is developing a national library program for the Afro-American Historical and Genealogical Society for the 1619-2019 400th Anniversary Commemoration. She is the Secretary for the Board of Director’s for the Florida Author’s & Publisher’s Association and a member of the National Genealogy Society, Florida State Genealogy Society, Virginia Genealogy Society, Virginia Historical Society, Florida Historical Society, American Historical Association, Genealogy Speakers Guild, Association of Professional Genealogists, the Alliance of Independent Authors, the National Association of Professional Women, Women in Film and Television, and the Director of 1619 Genealogy. A mother of three adult children Knight lives in Central Florida with her husband, Tom. 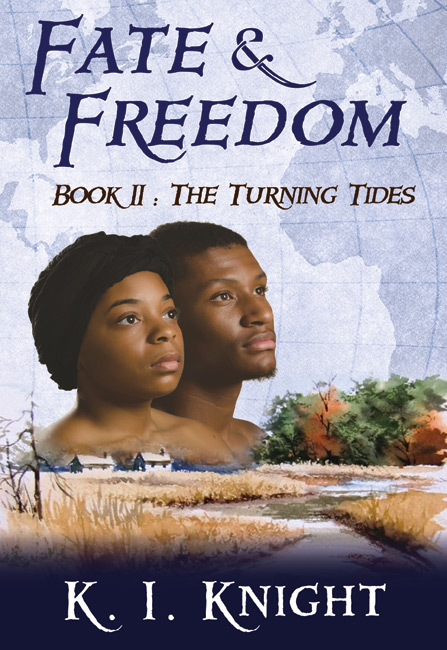 For further information about Knight’s work you can visit http://firstfreedompublishing.com.